This set has been around for a few years now. It has such a timeless appeal, I think it has some real staying power though. It can be very masculine, and yet it can be gender neutral also. It can be used for many occasions and age groups. Vintage, rustic, trendy, and whimsical. You will find all of those uses here! 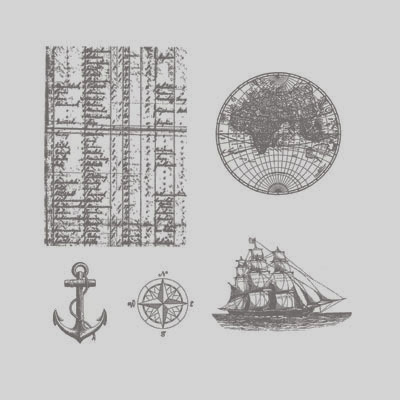 And, as many of the stamp sets that we have featured so far, this set is available as a My Digital Studio download. This really does make it timeless and extra versatile! All aboard! We have a sea of inspiration just waiting here for you! You asked and we have listened! 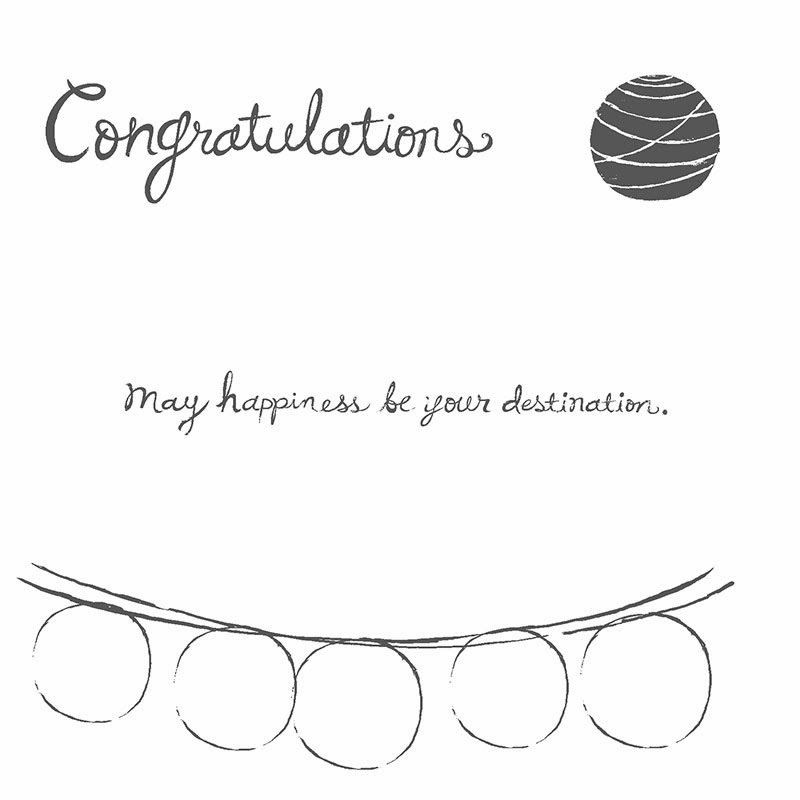 We received requests to feature this set, so here it is :) Happy Congratulations is available in the Occasions Mini right now through June 1, 2014. It is quite the fun little set. Happy Congratulations was one of the first sets in this mini that I knew I had to have. Once you have that much anticipated new set in your hands, you can sometimes have a bit of a block on how to use it. Let us help you with that! 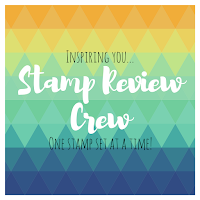 We hope you enjoy this special edition of the Stamp Review Crew! Are you ready for something bright and colorful? I know I am. 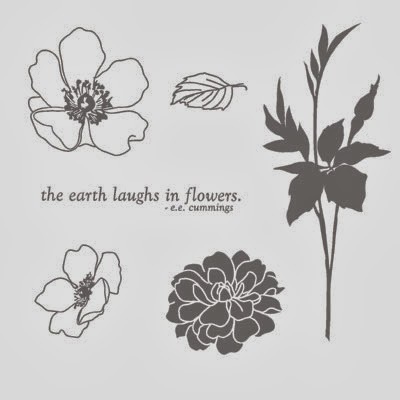 Winter is still in full swing for a lot of us and I don't know about you, but I have been dreaming of my garden for this summer. Which means it is a real treat to get to play with the wonderful flowers in this set! Be prepared for a lovely bouquet of ideas to get you through your winter blues!